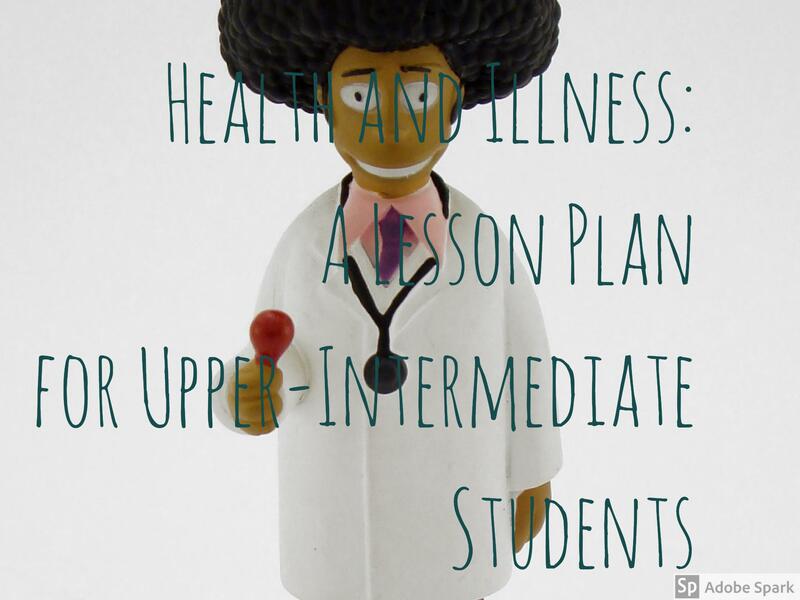 This lesson is aimed at students with a language level of B2 (upper-intermediate) and focuses on revising, learning and using vocabulary related to health and illnesses through a variety of engaging activities which will help them improve listening and speaking. This lesson plan works well on its own, but I have used it to complement Unit 2 of the course book New English File Upper-intermediate. The Hot Seat. Revising and consolidating vocabulary. A fun way to revise and consolidate vocabulary is playing the hot seat with the wheel of fortune. Decide which team starts the game by tossing a coin. Let’s say Team A starts the game. Tell them each team will have one minute to describe and guess as many words as possible. Spin the wheel. Team A will have to define the word for its player. Once the player has guessed the word, the teacher will spin the wheel again for the same team. For every word they guess, they will get 1 point. If the player for Team A doesn’t know the word, then Team B gets the chance to define the word for its player. If he guesses, the team gets 2 points for this word. Repeat procedure for Team B. At this stage, students will have already learned the vocabulary for minor and more serious illnesses and conditions so now, it’s time to practise it. Ask students about the last time they were ill. What symptoms did they have? Did they go to the doctor? What was the treatment? Did you follow his advice? Could you go to work/school? Tell students that they are going to role-play a conversation at the doctor’s where half the class will be patients and the other half will be doctors. Students playing the role of patients will get a card with their ailment and they will need to talk to the doctor, describe their ailment and get some advice or treatment. 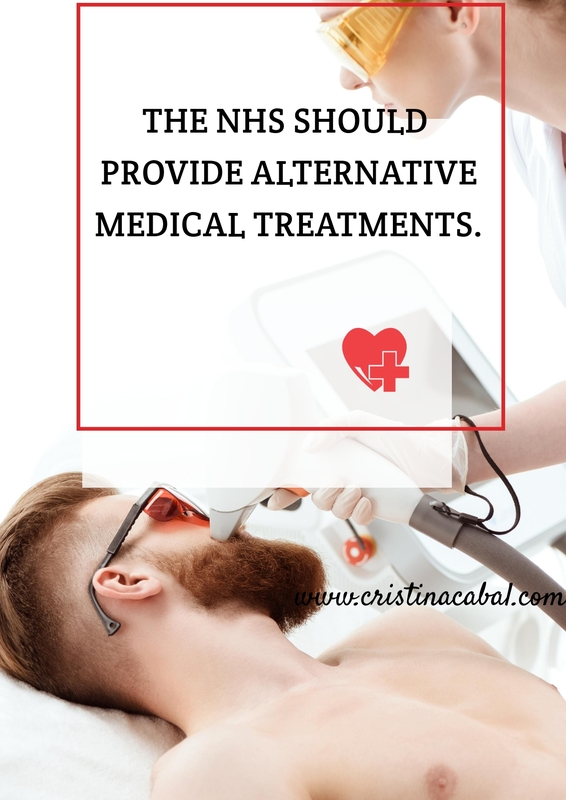 Students playing the role of doctors will have to ask questions and then prescribe some medicine, if necessary, and give some advice (rest, diet…etc). Ask half the class (the doctors) to remain seated at their desks and ask the other half (the patients) to stand up and move to a corner of the room. Give each of the patients a card with their illness and ask them to choose a doctor and role-play the conversation. When a student playing the role of patient finishes, he should go back to the corner and wait there for another student (patient) to swap the cards. Students will role-play as patients twice.Once this step is over, change roles: patients will now be doctors and doctors will role-play as patients. Give them new cards or reuse the previous ones. Write “alternative medicine” on the board and ask students if they know what it is and if they have ever tried it. Tell students they are going to watch a video where Dr Mc Cann discusses traditional medicine and alternative medicine. Ask them to listen once and then, in pairs, share any ideas they got from the video. Integrative medicine is a combination of traditional medicine and complementary and alternative medicine. At medical school, professors show you some alternative and complementary medical practice. Patients of integrative medicine are willing to take an active role in their healing process. Some patients of integrative medicine are not ill at all. Dr McCAnn believes integrative medicine is here to stay. Using vocabulary is key in this lesson. In fact, all the lesson is aimed at motivating students to use vocabulary they are already familiar with and to give them a chance to use newly-learnt terms. So, this lesson could not finish without devising another strategy to help them use the target vocabulary; this time with the help of visual images in the form of posters and with controversial statements that will, hopefully, spark discussion. On the wall of the class, display the posters. Ask students in threes to choose a poster and discuss the statement written on it. Encourage the use of target vocabulary.